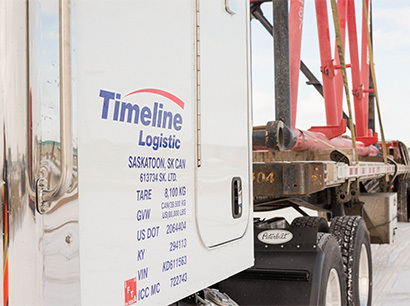 Timeline Logistic International is headquartered in Saskatoon, Saskatchewan. 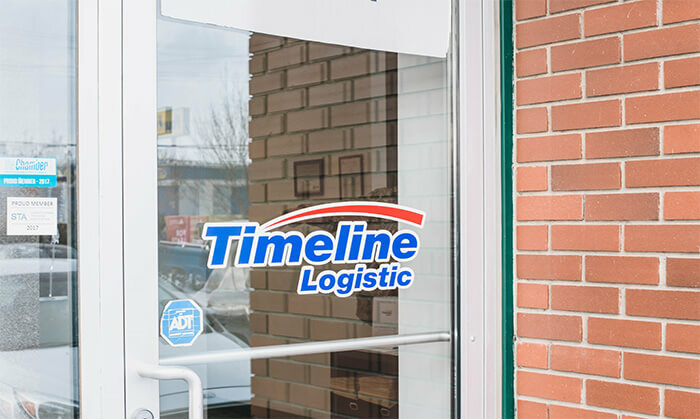 The location consists of a spacious and secure yard for trailer parking and load securement. The new building houses Timeline’s full Dispatch, Safety & Security, Recruiting and Financing Departments, along with spacious shop for minor repairs, and storage / securing of specific loads overnight / after hours.